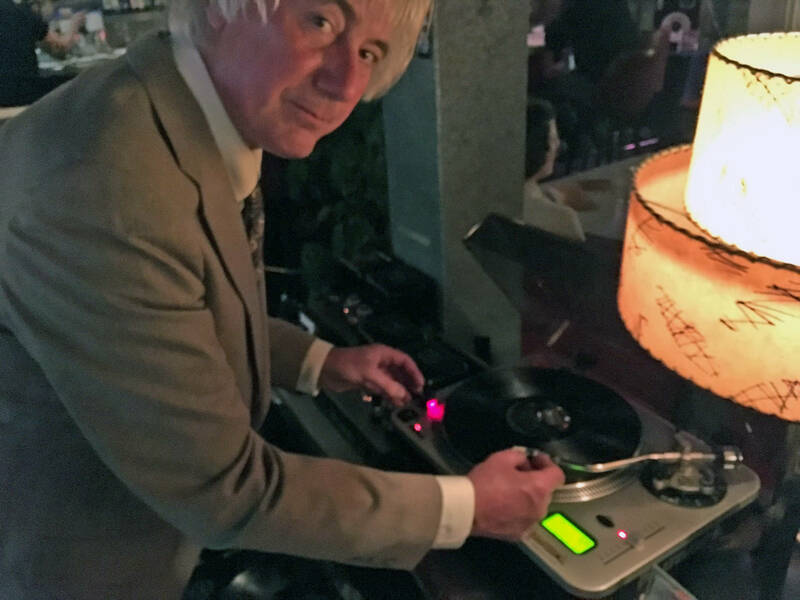 The highlight of any fabulous party or event: Wayne’s Vinyl Record Show playing Pop-Rock, Surf, Soul, Bossanova, Film-Sound, Folk, Jazz, and Bubblegum music from the 1960s and ’70s. The unique combination of original vinyl records paired with top vintage “McIntosh” vacuum tube stereo equipment makes a perfect match made in music heaven. Enjoy the unique experience of musical sound and style the way it was intended by the many renown musicians and recording studios of the time. 1979, while employed as a film projection engineer, Wayne Goldwyn obtained his first “McIntosh” vacuum-tube amplifiers. When Wayne wired them up to his home stereo turntable and loudspeakers, he could not believe the sound he heard — so crisp, clean and natural. 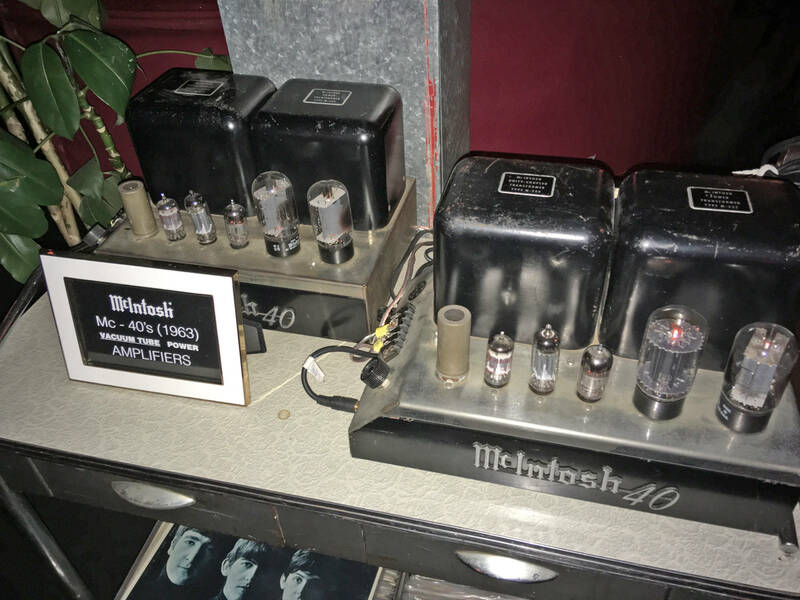 Wayne became an avid “McIntosh” vacuum tube equipment collector ever since. Wayne worked as a broadcast television engineer and cinematographer, specialized in film time-lapse photography and gained worldwide reputation as "Mr. Time-Lapse”. 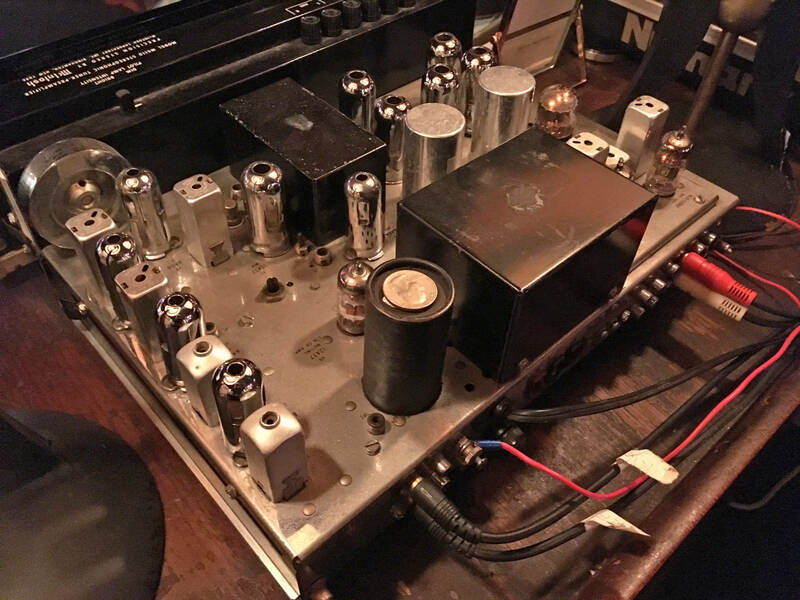 The amplifiers and loudspeakers in his show are the same legendary units that were used throughout the 1960’s as recording studio equipment. They were the industry standard at the time. 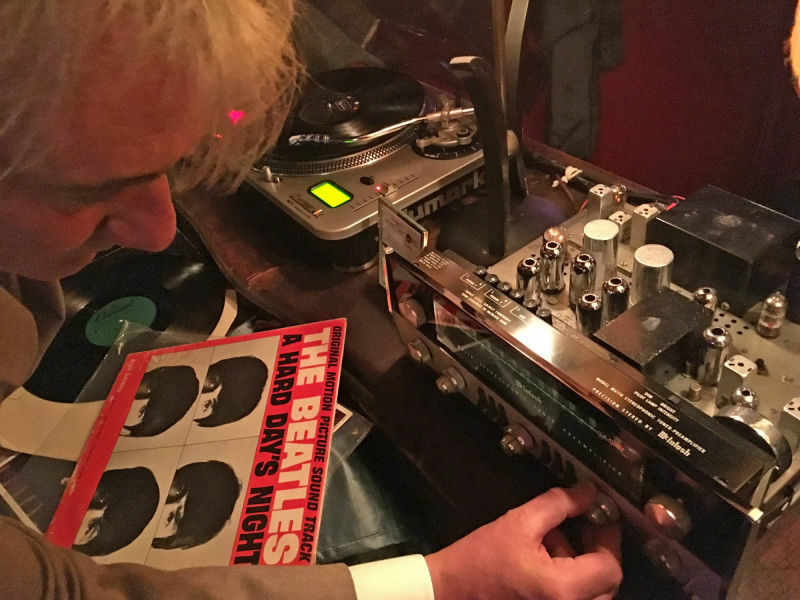 When he plays a record on his equipment it delivers the most authentic and closest possible representation of the sound that was heard during recording, mixing and mastering of the music. Wayne’s Vinyl Record Show plays music from Wayne Goldwyn’s personal collection. 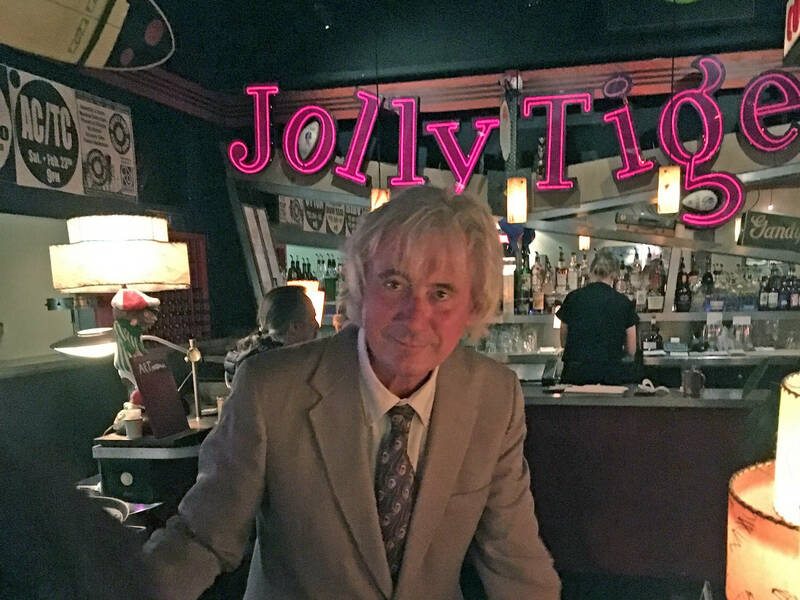 Over decades Wayne obsessively collected vinyl records and amassed a trove of over 7500 LPs. Finding the original, first vinyl pressings that were recorded and manufactured to the highest standard is a continuous relentless search. 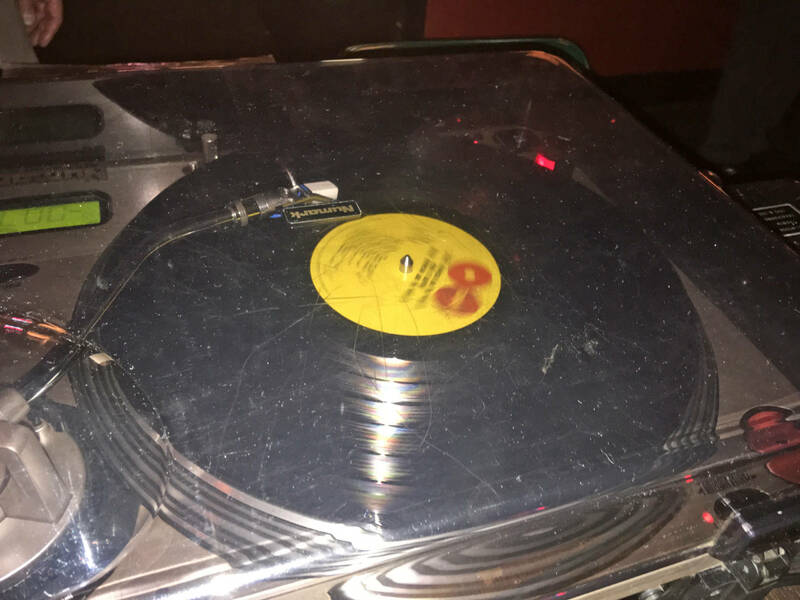 Usually the first pressing is the best, yet a re-mix or compilation pressing can sometimes repair or improve an original inherent flaw that was previously left un-adressed. 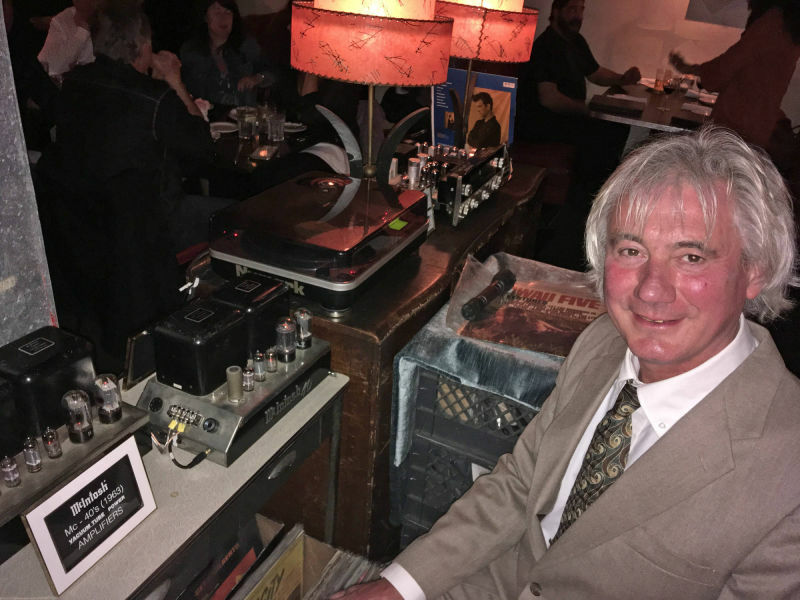 Over decades Wayne obsessively searched and collected those special editions — sometimes many different versions of the same vinyl record album — to arrive at the one special pressing that he actually plays for his audience. Wayne’s Vinyl Record Show features a set of legendary high-quality McIntosh vacuum tube amplifiers — the all time American classics from McIntosh Laboratory, a manufacturer of handcrafted high-end audio equipment, founded in 1949. The McIntosh sound is quite identifiable to those familiar with live music: it is big and dynamic with a penchant for staying true to the signal. 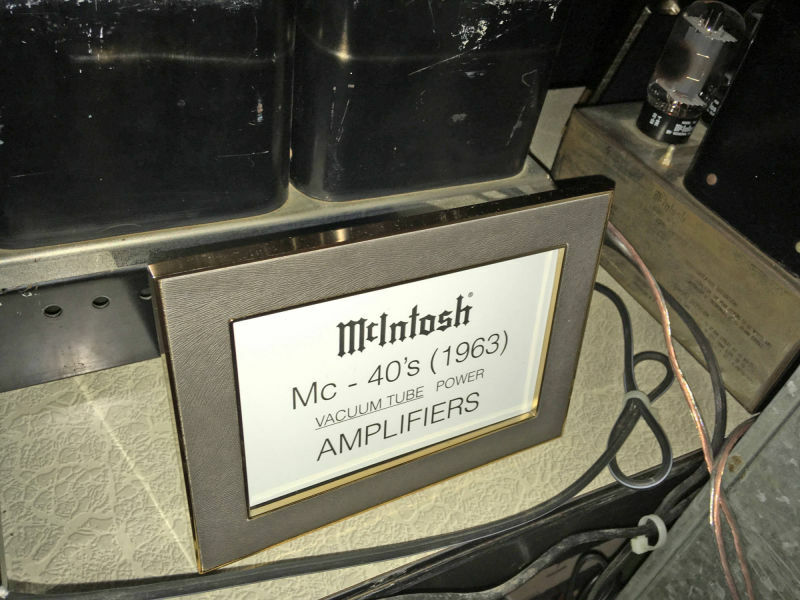 Audio engineers at “McIntosh Labs” have openly stated about the MC40s, which Wayne employs for his show: “Those are the best sounding amplifiers ever made, period”. The warm sound of "melted honey" is yet another description of the unique sound that is “heard” and “felt” by the listener. Thank you for your note. I will get back to you very soon.